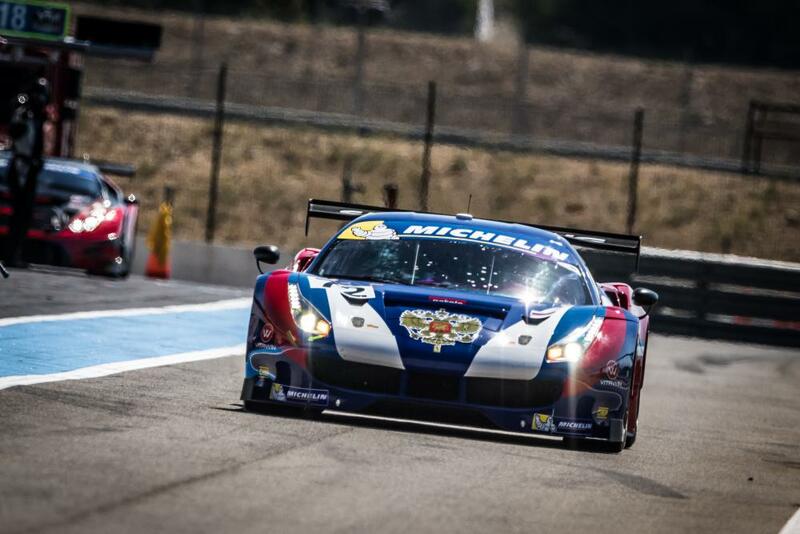 The #72 SMP Racing Ferrari F488 GT3 driven by Aleksey Basov took pole for the Round 4 of the 2016 Michelin GT3 Le Mans Cup with a 1:58.942 at Circuit Paul Ricard, le Castellet. 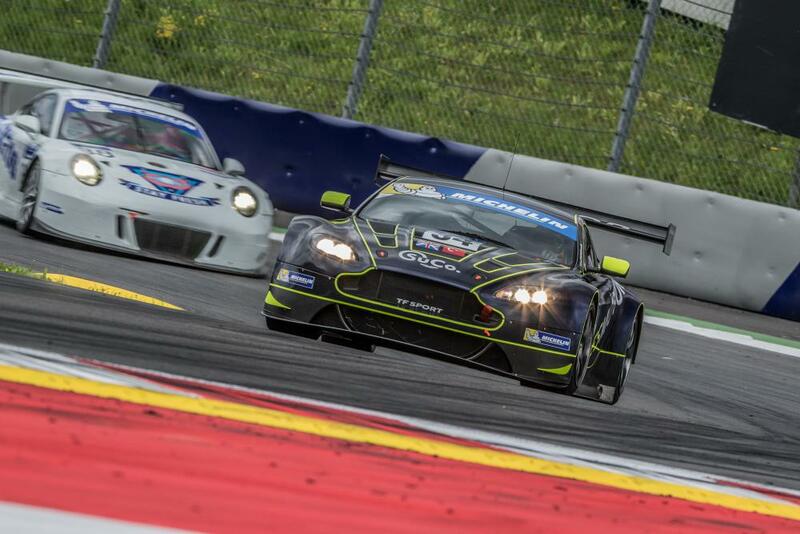 Second on the grid for the August 27 two-hour race was the Cup-leading #34 TF Sport Aston Martin V12 Vantage GT3 with a 1:59.534 set by Salih Yoluc. Taking third on the grid was the #55 FFF Racing team by ACM McLaren 650S, in which Hiroshi Hamaguchi set a 2:00.693 on his final lap. Of the two Michelin GT3 Le Mans Cup debutants for this round, Barwell Motorsport came out on top when Mark Poole put the #66 Lamborghini Huracán fifth on the grid with a 2:01.586. Flick Haigh, on her introduction to the Cup, put the #75 Optimum Motorsport Audi R8 LMS tenth on the grid with a 2:02.664. 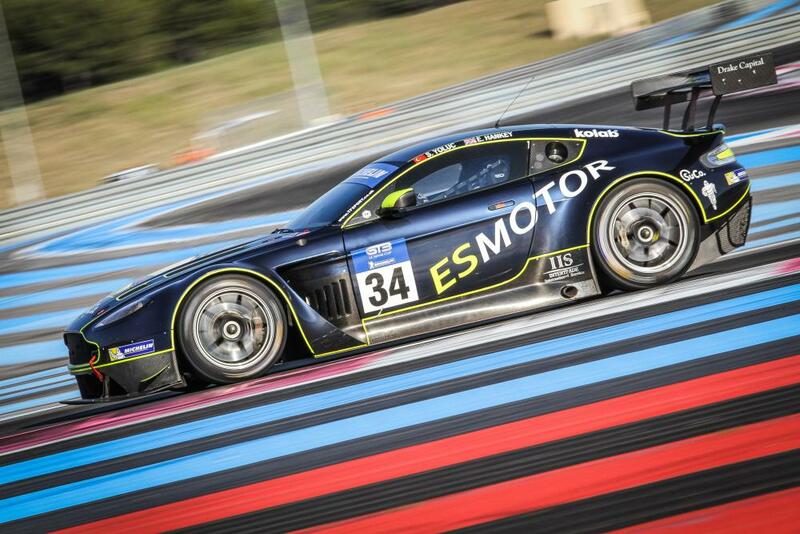 Qualifying for Michelin GT3 Le Mans Cup rounds is only open to the bronze driver of the pairing. 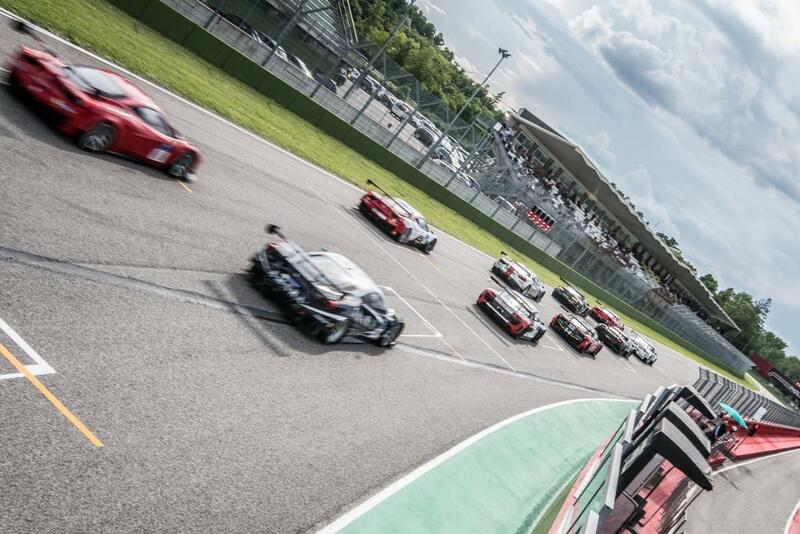 The flag drops for the start of the two-hour race at 17:00 local time on August 27 and the race will be streamed live on www.gt3lemanscup.com with commentary from the Radio Le Mans team.